Thanks for making these files available. The answer I'm waiting for is how well does the auto focus perform? I think this could be a deal breaker for some of us. I have done a small test, by comparison to the Nikon Z6 it falls short, but it wasn't as bad as I expected. I only have the 24-105mm Lumix and Leica 23mm F2 to try AF with though and it will vary depending on the lens. Since I don't plan a £10,000 investment in new lenses for just one camera, I won't be using AF much on the S1 regardless of how well it works anyway. It's the AF performance with adapted Canon lenses that I'm most interested in. We'll see how the Sigma MCE-11 adapter does... Not very well I suppose! What were the iso settings on those indoor files? They all exhibit pronounced "water colour" effect. When viewed at small to medium size, they look clean but if you view 100% or zoom in further, there's very little fine detail and texture, grain is almost non-existent (not in a good way). I suspect it's the combination of S1's internal noise reduction, and 72Mbps H.265 compression. We all know H.265 gets a large portion of its efficiency gain by reducing high frequency details. Remember, GoPro shoots 4K at 78Mbps H.265. @Andrew Reid, in FCPX go to the Inspector window, click "Settings" in the bottom left drop down menu and change colour space to Rec2020. Bingo! Did a very quick colour correction in FCPX to show it works... the top one. If you're worried about the bitrate why aren't you complaining the Nikon Z6 "only" shoots 140Mbit H.264 8bit? Surely 140Mbit equivalent H.265 in 10bit is superior to that. 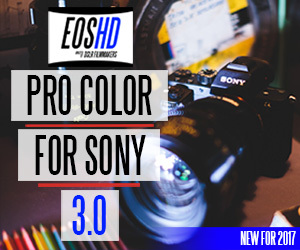 And definitely superior to the A7 III 4k H.264 at only 100Mbit. In addition the small file sizes are a benefit, especially for longer shoots. The lack of fine detail and water colour rendering is not what I'm seeing at all. There's a ton of fine detail in the image. At higher ISOs it may be worth doing a comparison with the Blackmagic BRAW codec on the Pocket 4K with noise reduction at various levels in both cameras to see how noise is handled. 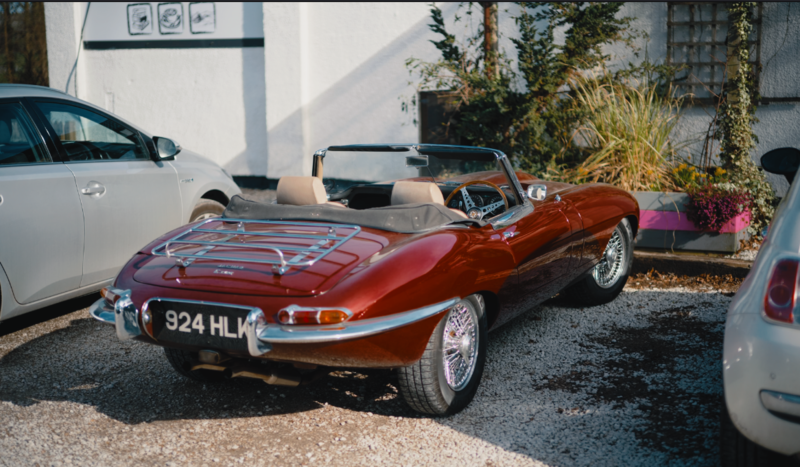 You can't complain about a lack of grain texture at ISO 200 on a full frame sensor on the Jaguar E-type shots. Clean images are what we EXPECT from a full frame CMOS. Colour science is looking good on that shot but the lens clearly has an issue with the wheels, lots of chromatic aberration! It was however, shot wide open at F1.2. The Voigtlander 50mm F1.2 Asph in Leica M mount is a beast... Look how sharp it resolves!! The S1 will be a compelling option when it gets the firmware update, especially for Panasonic owners like me with the EVA1 and GH5. The barrier is the lenses (why are new lenses so much more expensive these days?) and also the video AF (now I'm Panasonic I have to manual focus on a gimbal). Adapters are fine but we all know native is better! I do think the S1 isn't, on the surface, "spectacular" for video because of the expected GH6 - Panasonic will be saving the blockbuster video features for that model. We all know H.265 gets a large portion of its efficiency gain by reducing high frequency details. In my tests, H.265 and H.264 retain detail very well compared to ProRes. I don't see any issues in this S1 footage. Maybe the implementation on the S1 is different, but in the NX1 80 mbps was not enough to avoid larger macroblocks in some places and blocky artifacts trailing motion. You needed the bit rate hacks to minimize those, at 160 mbps most of those problems went away since the encoder had enough bandwidth. Those sorts of problems might be less noticeable on a camera with a less detailed image than the NX1, since the camera is not sacrificing subtle contrast areas of the image to make bandwidth for the resolution. Yes I think perhaps that's true about the GH6 but they have been pretty generous considering 95% of the market for the S1 is stills! What they need to watch out for a bit is Sony and Nikon because they are doing all sorts... Z6 does autofocus well, S1 doesn't. Sony do autofocus well on a wide range of models, starting cheap (if unimaginative). 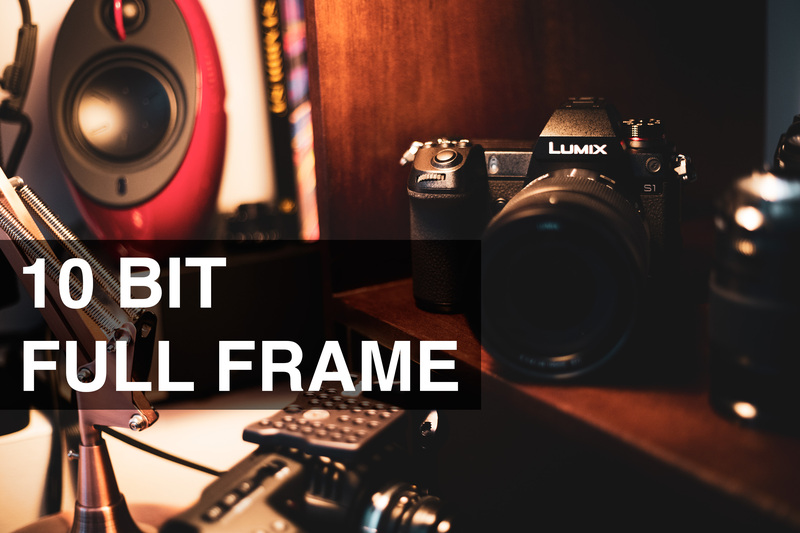 Nikon will be first with full frame RAW and I had expected Panasonic to do that. So Panasonic better do a proper video S model along with a GH6, just doing a GH6 might not be enough. They also need to embrace Phase Detect AF sensors. I don't see anyone embracing RAW like Nikon, its no coincidence that they all have professional broadcast or cinema camera line to protect. For many years everyone has been saying that it was strange that Nikon did not go all out on video as they had no other product line to protect. I think this is what we are living now. More so that everyone has a full set of cameras at different price point etc and giving FF raw at 2k would cannibalism a lot of there product line. Thanks @Andrew Reid for the files! great colors. What lens did you use? 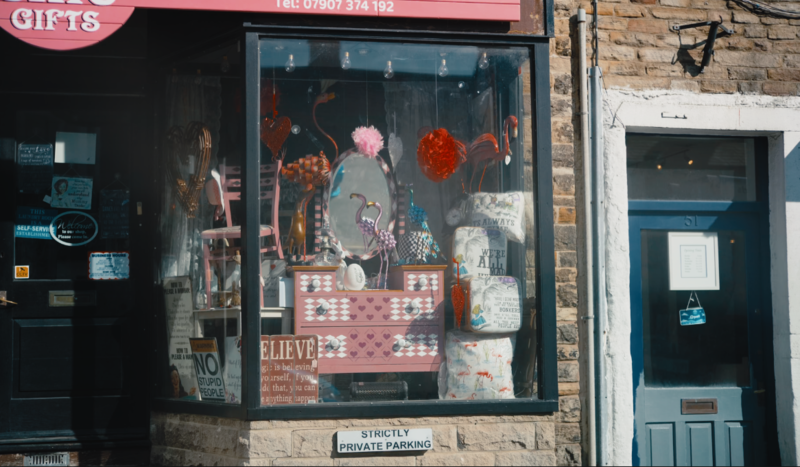 I noticed the anamorphic clare on the computer shot, wondering about what you used, specially on the car shots. Nice grading. 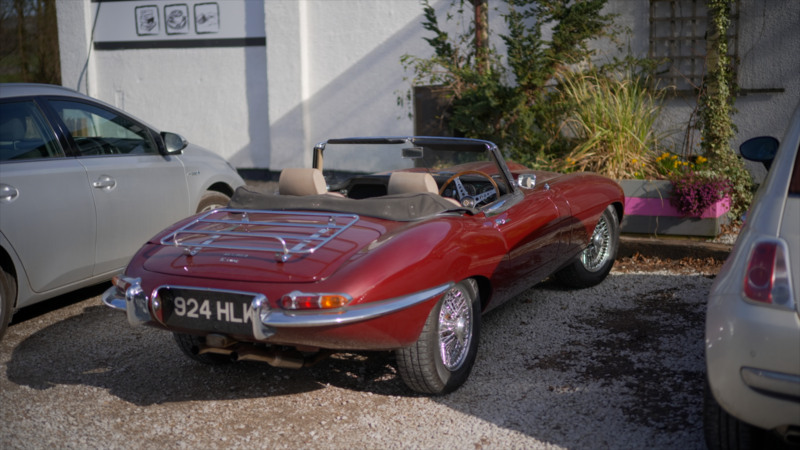 You have the colour spot on with the Jaguar. Car shot is Voigtlander 50mm F1.2 Aspherical (the new one), Leica M mount. It's a gem. The anamorphic shot is the humble LA7200(!) on Leica 23mm F2 pancake with autofocus-through (Super 35mm 4K mode) but needs very large unobtainable diopter for close focus. I've always had a soft spot for the LA7200 it was my first anamorphic adapter. hi andrew! thanks so much for the material and your efforts. to me it seems like the creamy look you describe has more to do with the lens used. but i have to say i really like the colors of these FF panasonics. neutral but not clinical. all the daylight shots i have seen so far had a very realistic feel to them without beeing just technically right. there´s something about the contrast and the colors the camera produces that put me in close contact with the images, they involve me emotionally. hard to put in words, but somehow theres a nostalgia in them like they were aiming their color response on a film emulsion where the shadows lean slightly towards blue. good to hear your´back, can´t wait for your upcoming comparisons. 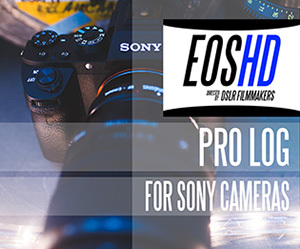 i´m in the market for a raw camera and am very curious about what nikon can achieve with prores raw. 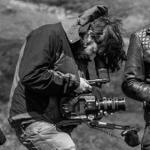 it will be more expensive than blackmagic, but if its a nice image i´ll go that route i think. do you by any chance have a BMCC or BMPC4k lying around? i´d love to see a comparison between those and the pocket 4k. i really like the texture and grittyness of the older blackmagics but i hate how they handle and how the image can fall apart if you are not careful. 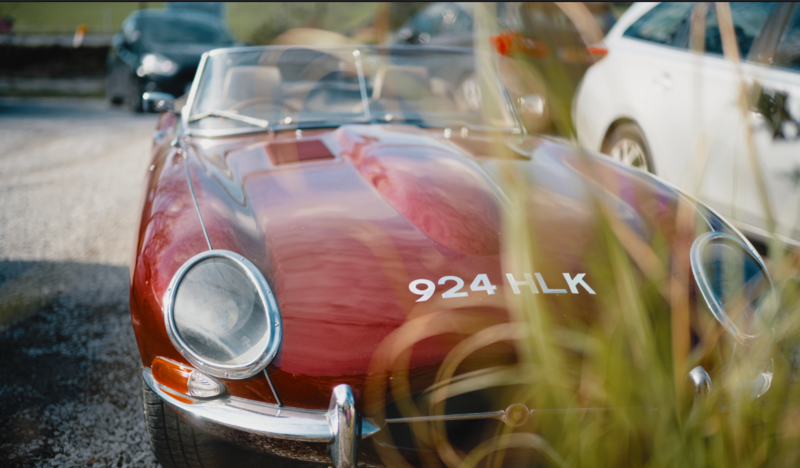 Car shot is Voigtlander 50mm F1.2 Aspherical ﻿(the new one), Leica M mount. It's a gem. Thanks for the compliment, and thanks for the Info! can't wait for your review and for this thing to get vlog so I can finally make a decision on buying it. I'm having difficulty finding adapters for the L mount. Any suggestions. I'm hoping to mount FD lenses, Rokinon cinema lenses, and Nikon Fs. Never owned an L mount before. Andrew, you're the king of adapting lenses---any helpful information? Will this camera also accept M mount? Excited to see the new Leica SL Ii . Should be coming soon and I think it will have the same sensor. Also, love to some nice Leica SL glass like the 24-90 on this. Should be good. This h265 low bitrate codec is a medium quality codec designed for playback on a HDR HLG Panasonic TV. It’s the same codec that was added to the GH5 for the same reason. It has heavy noise reduction, it really is not designed for grading. Like with the GH5 the 10 bit H265 files will look a lot better than these TV optimised low quality h265 files. 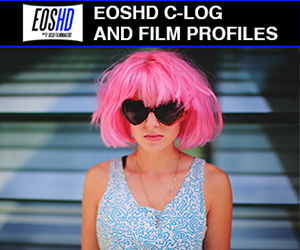 "the upcoming A7S III is said to be using H.265 compression in their RAW codec which is an interesting hybrid of the two" it is a clever compromise and i know sony marketing team will be happy to label this "raw" but can we (the users) please stop calling "raw" these hybrid lossy codecs that have file size close to distribution codecs but has some more flexibility for better editing in post.